You are at:Home»Florida Tech Bound»What Can You Do with a Biomedical Science Degree? What can you do with a biomedical science degree? At first glance, a biomedical science degree can seem to serve one main purpose: a premedical major that will be the first step to becoming a doctor. If you look beyond aspirations to join the medical community as a physician, however, there are many more career paths for those with biomedical science degrees than some might think. Biomedical science majors have a variety of career paths available to them. Being a doctor is a worthwhile goal for a purpose-filled career, but there are also many reasons why students may not want to go in that direction. The medical profession has been impacted by health care policies, including the Affordable Care Act and changes to Medicare and Medicaid, which have lowered reimbursement rates and made it a less lucrative profession. There are still many worthwhile things about being a doctor, but not everyone wants to attend more than a decade of college and incur over $100,000 in debt to have their future income impacted by government regulations—nor can some afford to do so. Fortunately, there are many other jobs available to biomedical science degree graduates. As popular as a career as a physician, dentist or veterinarian still is for many reasons, some biomedical science majors may opt for a number of other careers in the field. Biomedical engineers make equipment and design or create processes that doctors and other medical professionals use in their practice of medicine. Medical physicists are involved in diagnosing and treating diseases, from cancer to mental illness, and also handle the radiation treatment measurements to ensure that the correct and safe levels are used. Biomedical scientists who don’t want to be involved in direct patient care may opt to have a research position such as a biochemist or biophysicist. Working in a lab doing research can help to determine how different chemicals, environments and treatments impact people, both specifically and overall. 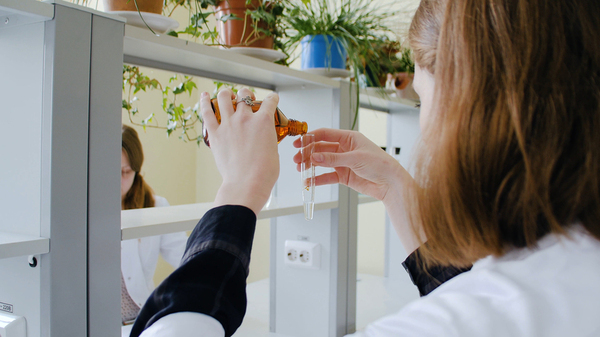 Lab research is important in developing safe treatments and in determining the cause of different medical conditions, including both physical and mental or psychological conditions. Not all biomedical scientists have careers in the medical field. Opportunities in areas like zoology expand the field to include those who work with animals at zoos, animal parks and even animal shelters to ensure their well-being. 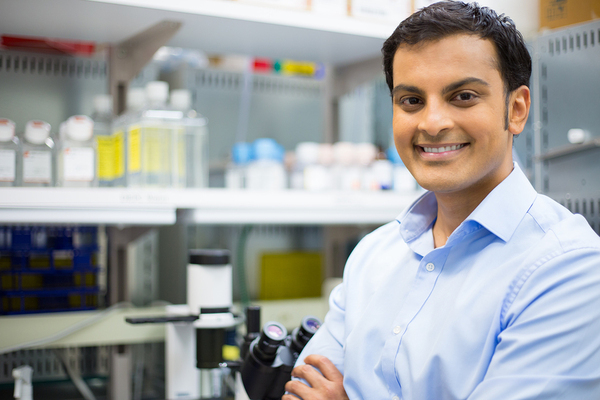 There are many research-based jobs in the biomedical science field. Another non-medical career field for biomedical scientists is food science. Food scientists test foods and food additives for safety and for how they affect people, as well as develop safe processes for creating foods and dishes that are sold in restaurants and grocery stores. Environmental science is yet another non-medical career for biomedical scientists. Environmental scientists often work to determine the environmental impacts of development and building projects in the surrounding area. Various environmental non-profits may also hire environmental scientists to further their environmental work as well. For those that want to pursue an advanced degree, pharmacology is yet another career that biomedical scientists can pursue. A Florida Tech biomedical science degree allows students to specialize in their area of interest, as well as providing an excellent premedical program for those who want to go to medical school. What can you do with a biomedical science degree? Download the degree in Biomedical Science brochure to see more options.